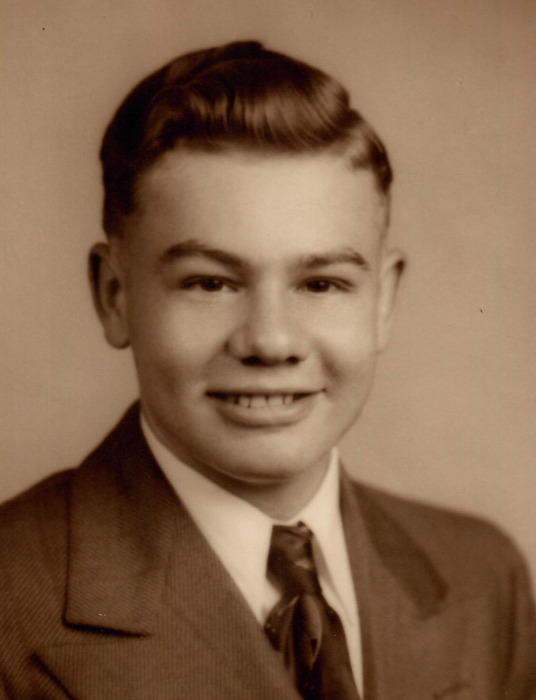 Haines Donald Stratford, 90, passed away on Tuesday morning, April 10, 2018 in Layton, Utah. He was born August 10, 1927 in Ogden, Utah to Haines Stratford and Ella Auffhammer Stratford. He was raised in Ogden with his younger brother Dale. He graduated from Ogden High School in 1945. He served in the Army Air Corp during WWII stationed on Guam. He graduated from the University of Utah with a Bachelors degree in Economics and earned his Juris Doctorate degree from the University of Utah School of Law. He was a member of the Utah State Bar Association throughout his life. He married Barbara Ann Nielsen on February 26, 1954 in the Logan LDS Temple. They settled in Layton, Utah where they raised their six children and lived in the same home for 55 years. Haines worked for Hatch Trucking Company, Clark Tank Lines and Stratford Law throughout his career. He had a sharp mind and a good grasp of the law and was adept at legal research. He had a vast vocabulary that allowed him to communicate with just the right word for clarity and exactness. He loved to read and collected a large library of cherished books. He was especially knowledgeable about history, geography and politics. He had a wonderful sense of humor with a quick wit and a ready laugh that filled the room and brought joy to his family and friends. He was an awesome storyteller and his family cherishes the stories he left them. Haines is survived by his children and their spouses; Wade and Debbie Stratford, Alpine, WY; Dave and Valerie Stratford, Bountiful; Lori and Dal Taylor, Spanish Fork; Sally and Gordon Nielson, Pocatello; Tamara and Kelly Palmer, Clinton; Kate and Scott Whitesides, Layton; 17 grandchildren, 27 great-grandchildren and his sister-in-law Edna Stratford. He was preceded in death by his wife Barbara, his parents, and his brother Dale E. Stratford. The family is grateful for the care of Comfort Worx Hospice, Apple Village Assisted Living and Chancellor Gardens. 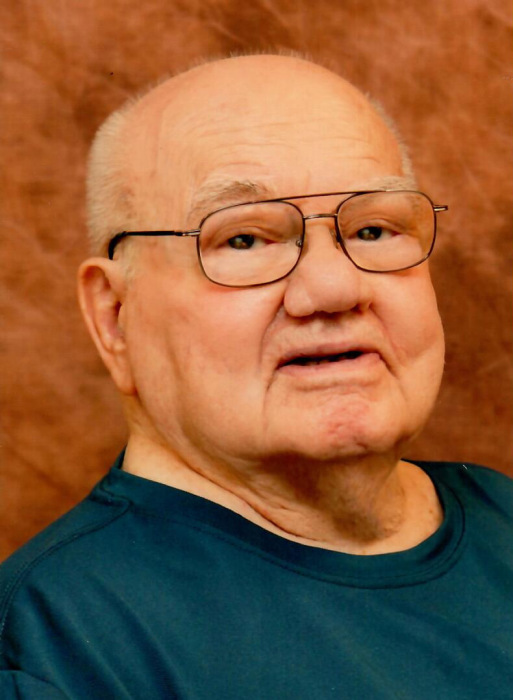 Funeral services will be held Saturday, April 14, 2018 at 2 p.m. at Lindquist’s Layton Mortuary, 1867 No. Fairfield Road. Friends may visit family Saturday from 12:45 to 1:45 p.m. at the mortuary. Interment, Ogden City Cemetery.